Luxury Living in the Heart of the Entertainment District - Distinctive Advisors Inc.
From New York to Toronto comes a boutique condominium as unique as it is sought-after. Bungalow on Mercer has the convenience, privacy and luxury amenities that you desire in the city you know and love. Bungalow on Mercer is tucked away on a quiet street at the intersection of the financial and entertainment districts, a stone’s throw away from the Toronto Stock Exchange, the TIFF Bell Lightbox, Rogers Centre, Roy Thompson Hall and internationally acclaimed restaurants. Whether you’re coming in from a flight at the Billy Bishop City Airport, heading to meetings on Bay street or getting ready for a night out in the City, Bungalow on Mercer lets you escape from the action, while still being steps from the best Toronto has to offer. 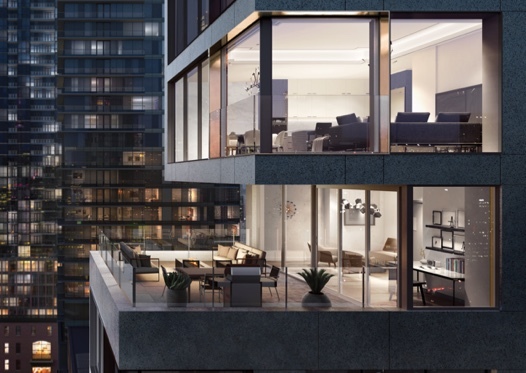 Behind the historic façade on Mercer street is a one-of-a-kind, boutique, luxury development with the only full-floor residences designed in Canada. Privacy is luxury, and with valet parking and private-keyed elevator access to each Bungalow, you’ll be discreetly at home among the city’s elite. Designed for those with the most refined tendencies, Bungalow on Mercer has world-class amenities at your doorstep. 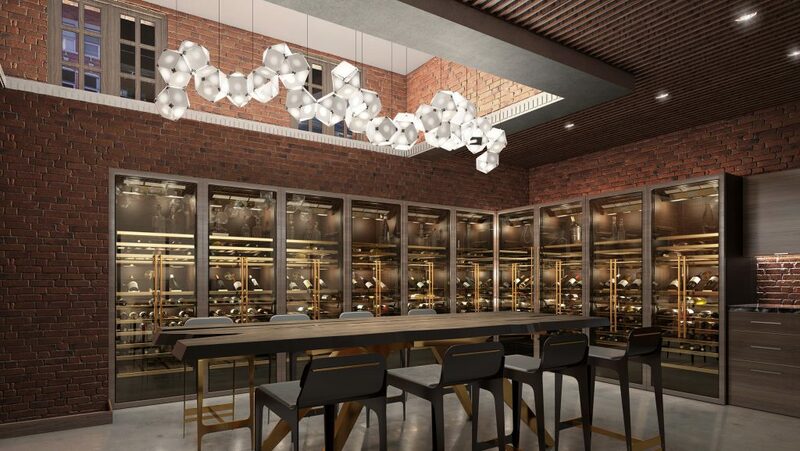 Store your private wine collection in your own climate-controlled wine locker in the building’s exclusive-use wine cellar, where you can host friends or business associates, or simply relax in peace. Curate your own collection, or let Halpern enterprises populate your locker with some of the most exclusive and impressive wines of the world. Take the elevator down to the wellness spa, where you can retreat and relax by yourself or with loved ones — without having to leave the building. 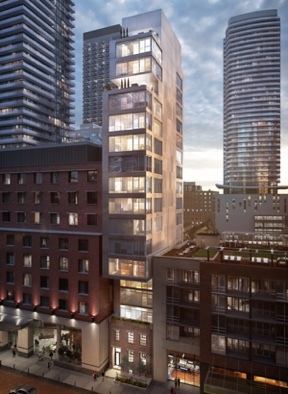 Contact our team today at 416-925-3140 to learn more about the development or to book a private tour of the presentation gallery.